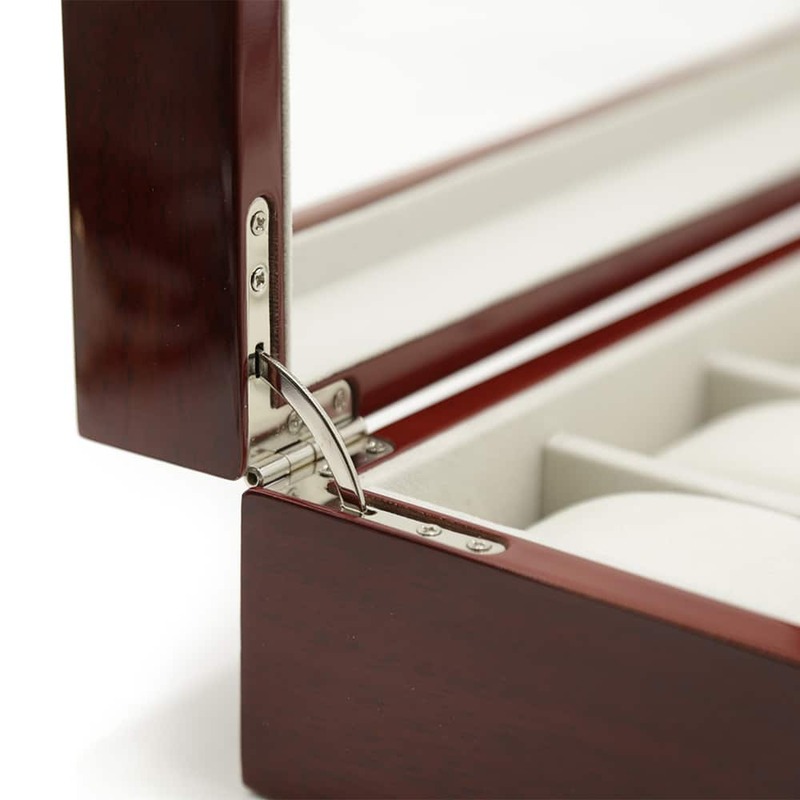 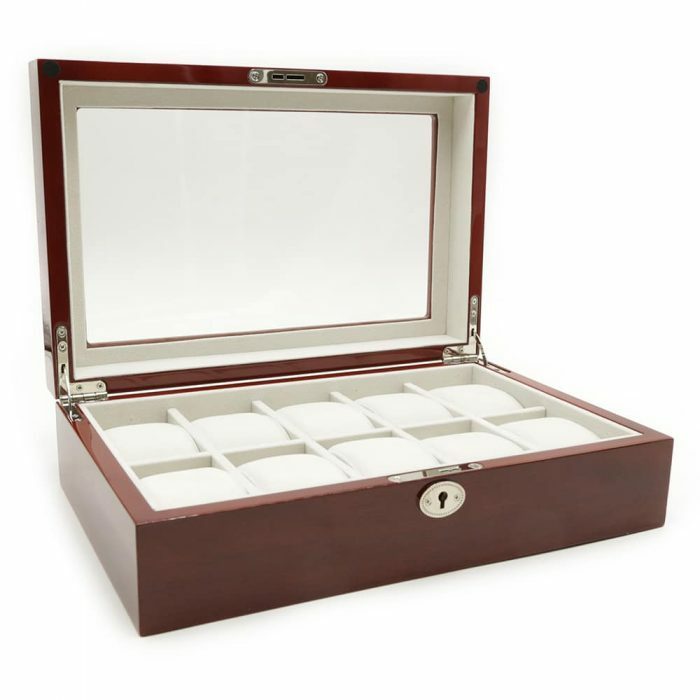 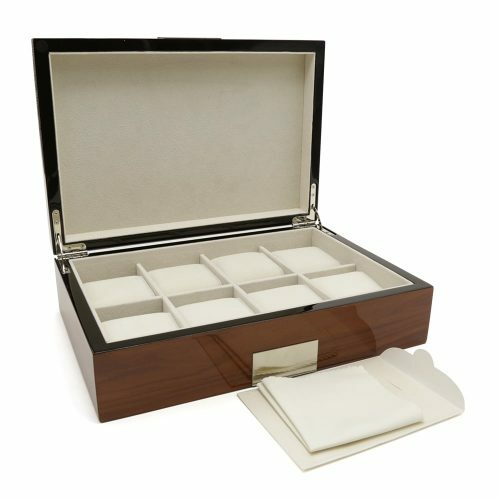 Store and organise your fine watches with this stunning Cherry 10 Slot Watch Box. 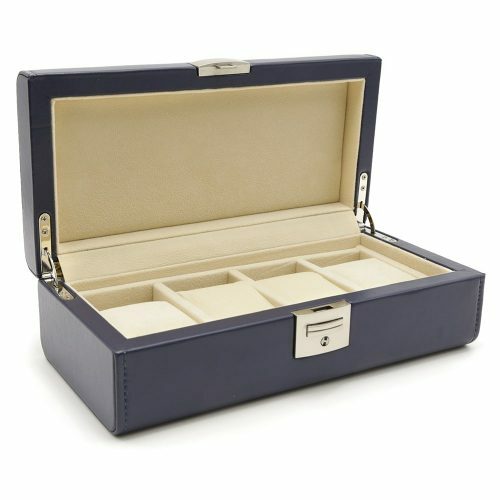 It comes in a very elegant colour with a matching high quality cream velvet interior. 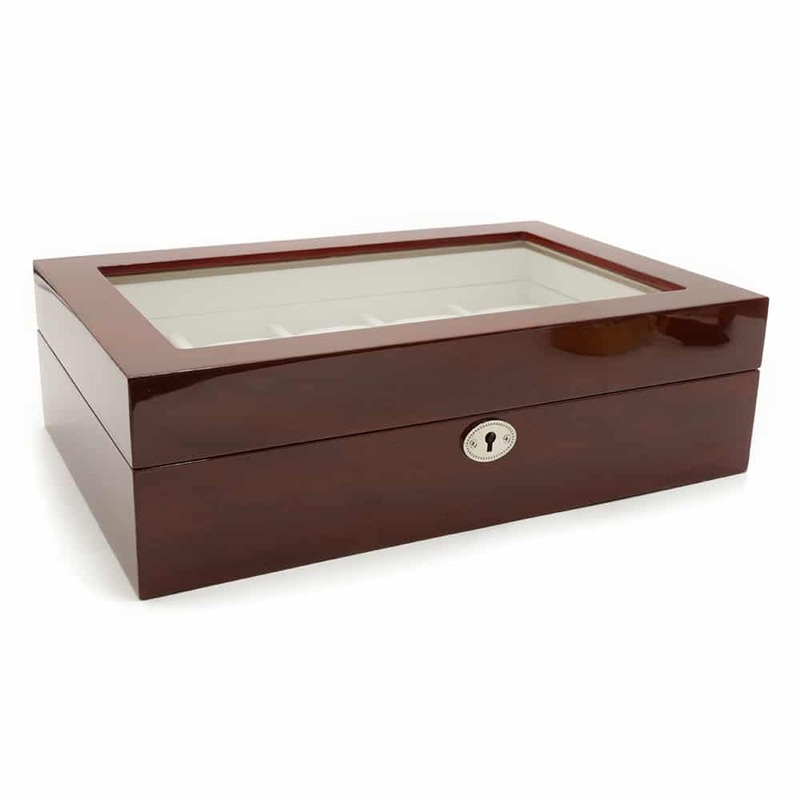 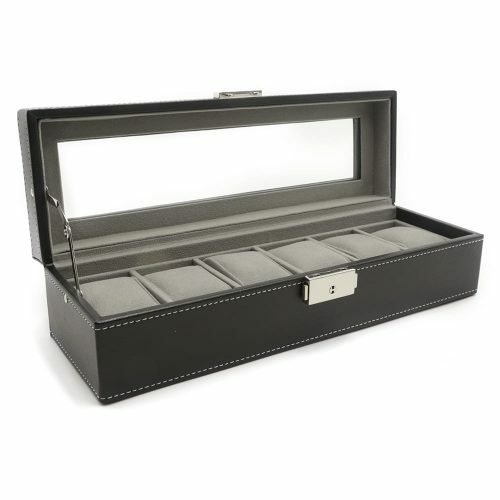 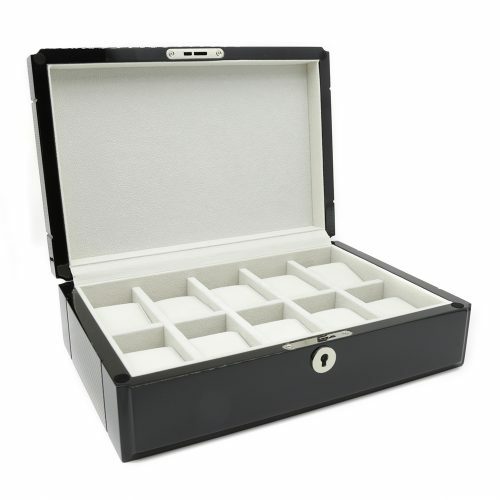 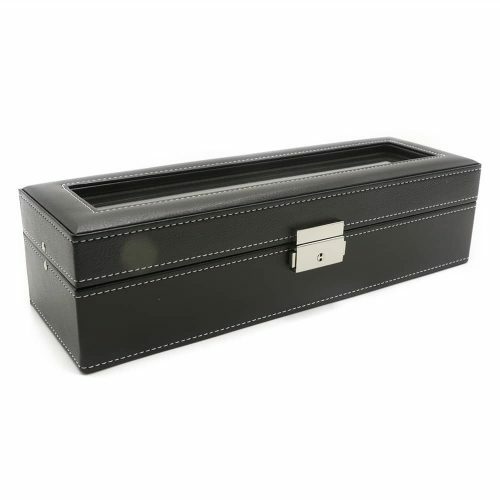 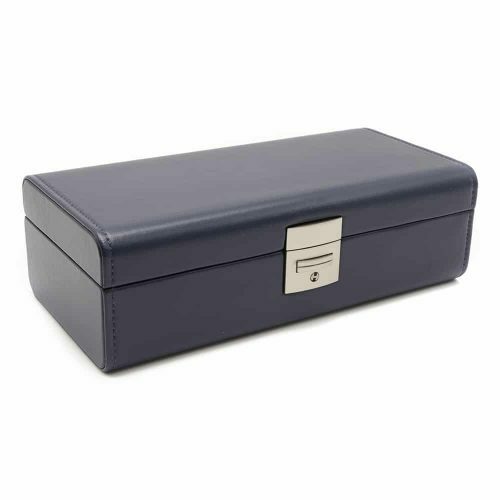 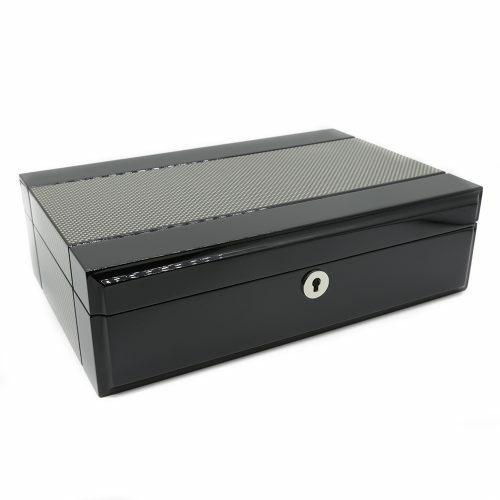 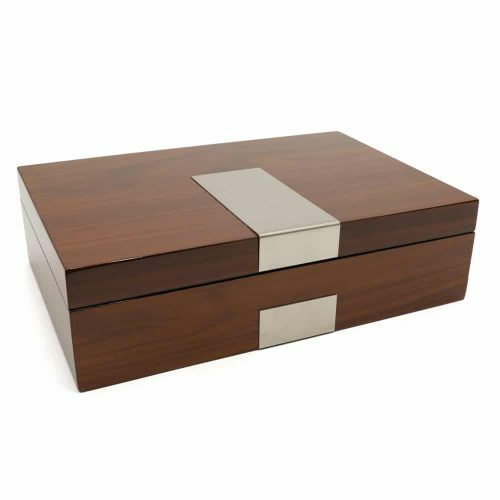 This watch storage box is perfect for watches of any size including watches with large faces. 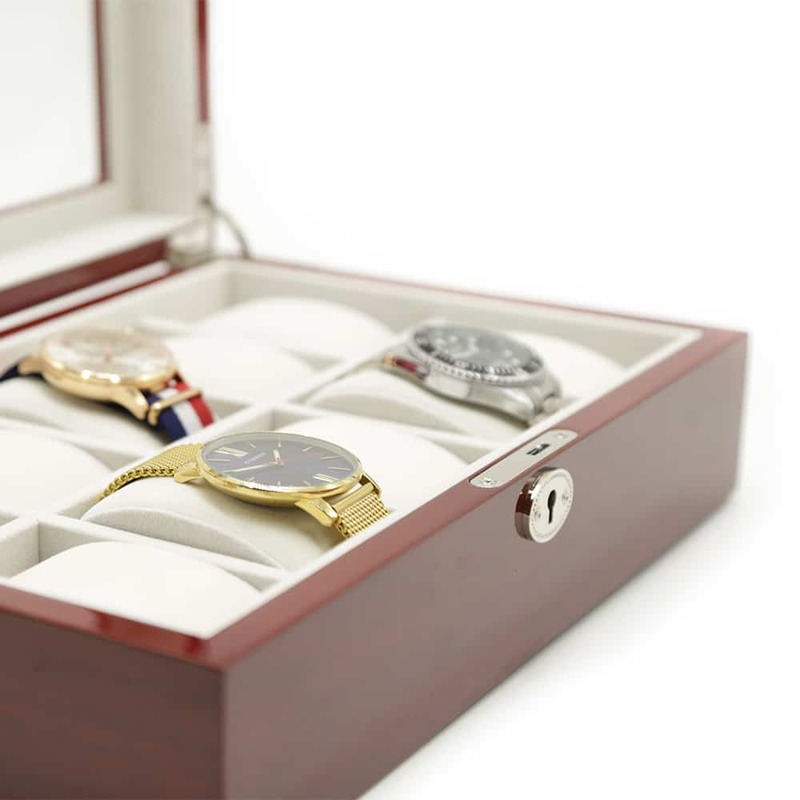 It’s perfect as a display piece as well as it has a large see-through panel on the lid allowing you to view your collection. 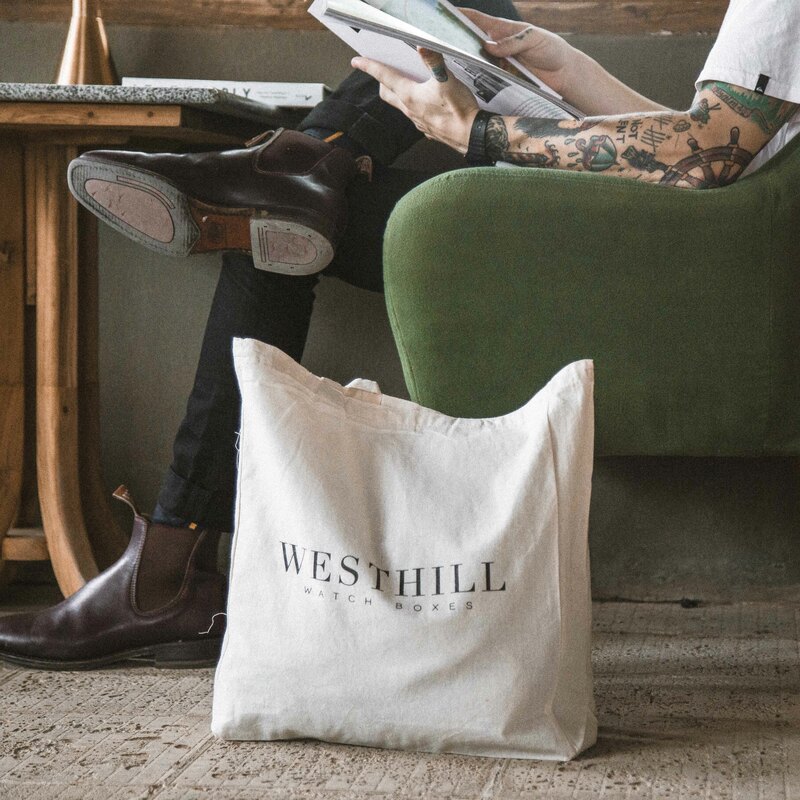 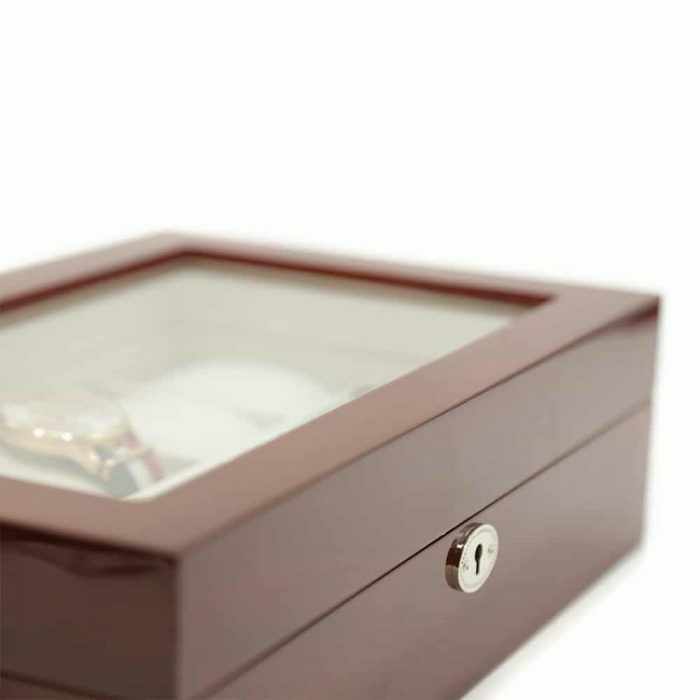 As an added security measure, you can also safely store your watches and keep them scratch-free with the included lock and key.